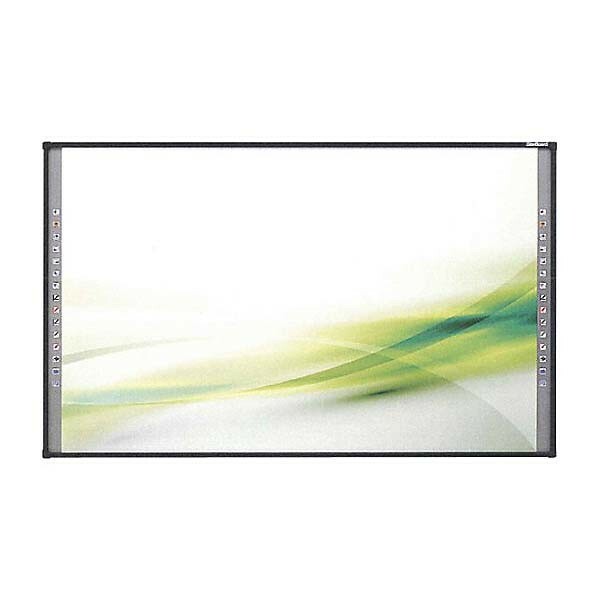 Interactive whiteboards have slowly incorporated themselves within most, if not all, organizations. And why shouldn’t they? 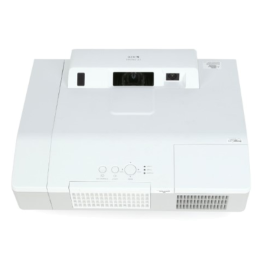 Traditional whiteboards no longer have the capability of catering to the needs of modern users. This, however, begs the question; which variant should you choose? 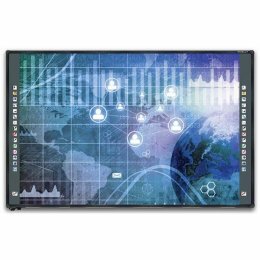 If you desire an interactive whiteboard which provides a brilliant user experience at an economical cost, then StarBoard has got you covered! Starboard also allows easy integration of interactivity within schools. With it, it allows the opportunity to students to engage and participate within the classroom. Something that traditional whiteboards have become incapable of achieving. Starboard comes backed with all kinds of features that can cater to the attention span of modern student and allow the teacher to be equipped with proper equipment/tools to properly explain the complexities of a modern curriculum. Furthermore, starboards are also ideally made for any organization working on a tight schedule who cannot afford to waste even a second as it would result in major revenue loss. Hence, this makes traditional whiteboards a liability for them. However, Starboards is the perfect replacement. The device can be incorporated within the business organization to promote efficiency and cause a marginal increase in overall productivity of the labor force. With the multitude of features and the impressive interactivity that it has to offer, using Starboard in your workplace is the next obvious choice.